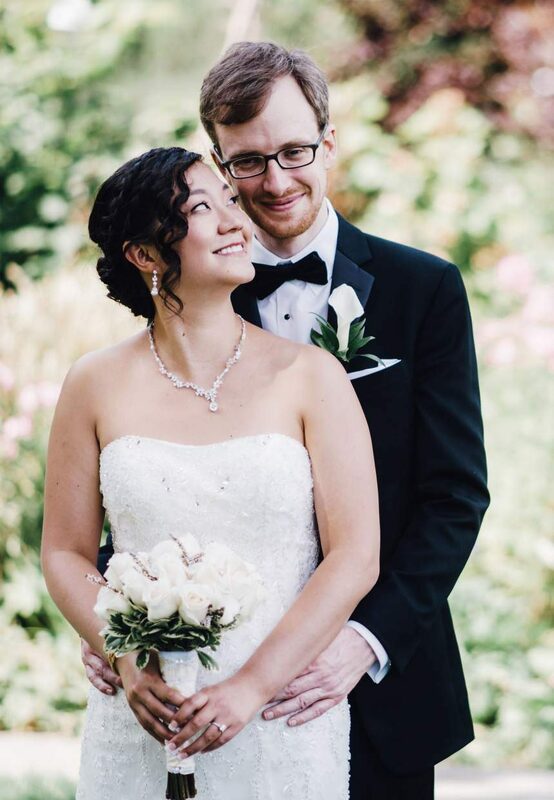 Travis Potter and Tracey Shi were married on Aug. 27 in New York. Travis graduated from Battle Mountain High School in 2001 and from Cornell University in 2005. He currently works for Goldman Sachs in New York City. Tracey went to school in Iowa and is a graduate of Harvard University. She is currently pursuing a PhD in medical research. They will honeymoon in Venice.